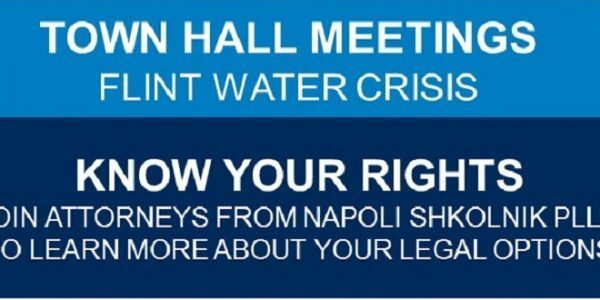 WCBST TV News‘ Jennifer McLogan sat down with environmental attorney and Napoli Shkolnik Partner Marie Napoli to discuss the PFOS water contamination in Westhampton. “The county has known about this problem for years and has allowed the people to drink this toxic soup,” said Ms. Napoli. She went on to say that one of the most important things she and the Napoli Shkolnik firm are seeking for residents is medical monitoring for Westhampton residents. An exact amount of damages has not yet been determined as there are so many families affected by this toxic water contamination. 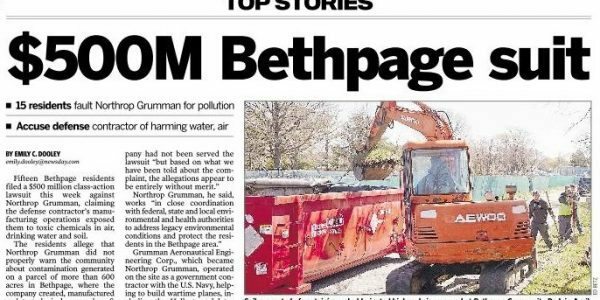 In late July 2016, Suffolk County collected samples of 66 private drinking water wells from Westhampton Beach and found most of them to be contaminated with PFOA and PFOS. Governor Andrew Cuomo and the New York State Department of Environmental Conservation (DEC) declared the Air National Guard Base located at the Francis S. Gabreski Airport as a Class 2 Superfund Site. With this designation, DEC has identified the U.S. Department of Defense, which oversees the site’s operations, as the potentially responsible party due to historic use of firefighting foams containing PFOS. 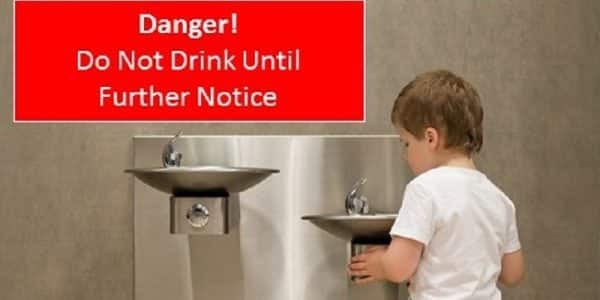 Since the neighborhoods surrounding Gabreski airport have been exposed to hazardous chemicals for decades, there is what is referred to as ‘legacy contamination” in the drinking water. Though the activities surrounding the use of the firefighting foam have stopped, the damage has been done; as longtime residents and Napoli Shkolnik clients the Liggons found out. Elizabeth Liggon has a growth on her kidney and her husband, Jerome is suffering from serious thyroid problems. Families used the water to make lemonade and ice tea for neighborhood barbecues says Ms. Liggon, never giving a second thought to the quality of the water they were using. In 2016 the state declared Gabreski Air National Guard Base a Superfund site after water samples detected elevated levels of PFOS from the firefighting foam used there. Marie made it clear that there is profound need for routine testing to ensure the long-term health of the community.